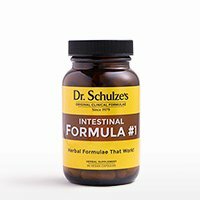 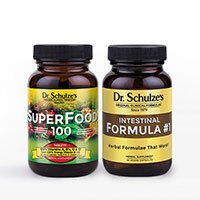 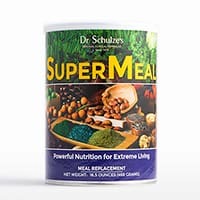 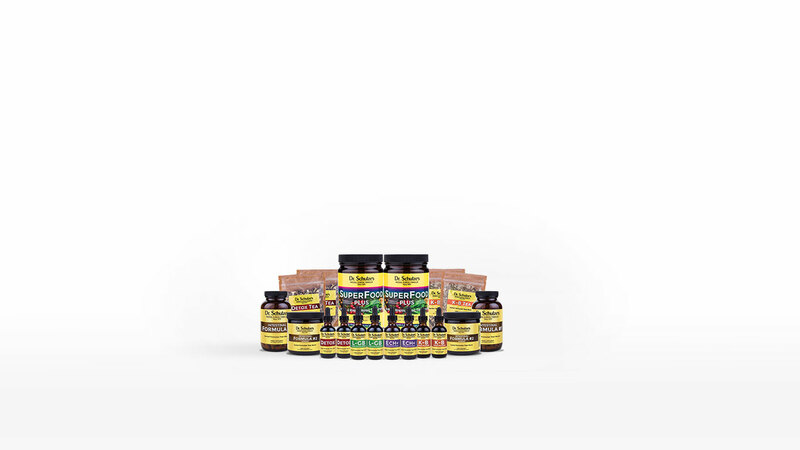 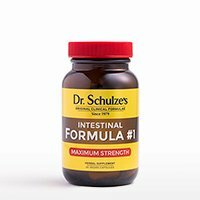 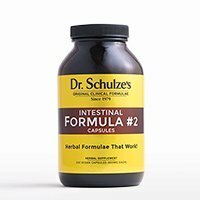 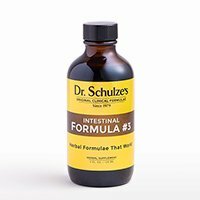 A maximum-strength version of Intestinal Formula #1! 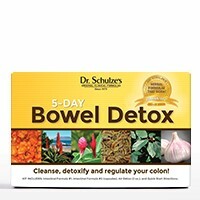 Draws toxic waste and build-up out of the bowel! 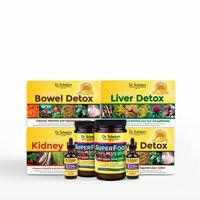 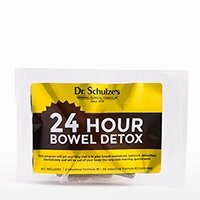 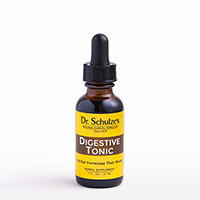 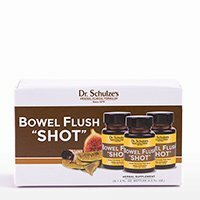 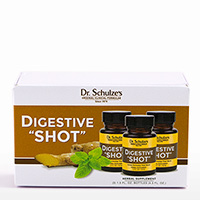 Flush the digestive nightmare out of your bowel by morning! 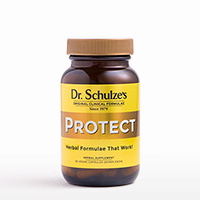 Protect yourself for only $1 a day! 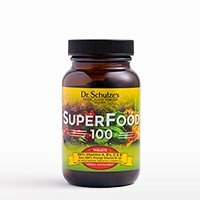 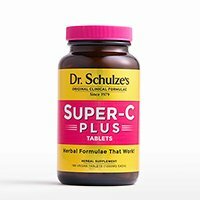 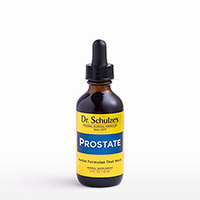 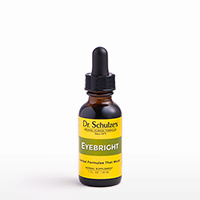 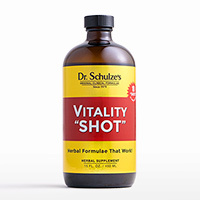 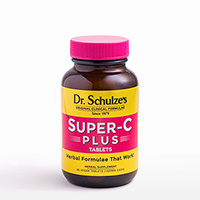 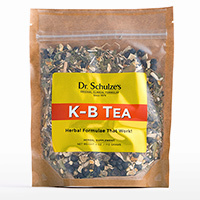 Improves memory and sharpens concentration. 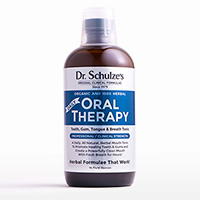 Protects and soothes your throat and tonsils! Clears and opens the lung passageways! 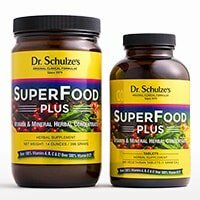 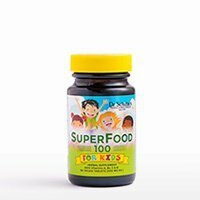 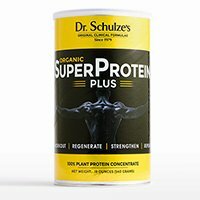 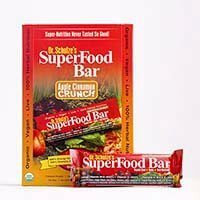 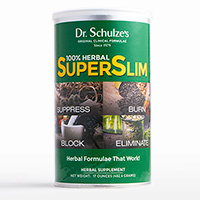 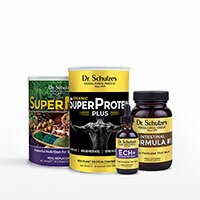 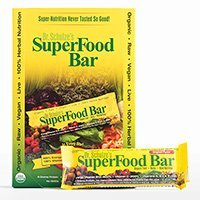 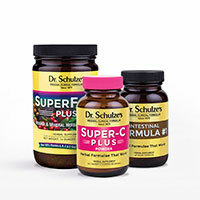 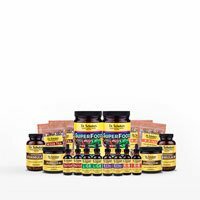 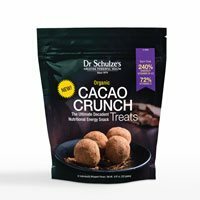 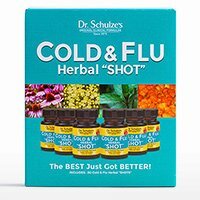 Promotes normal and healthy monthly cycles! 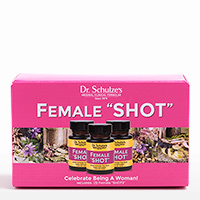 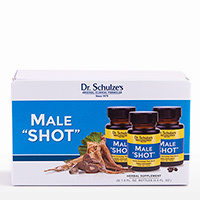 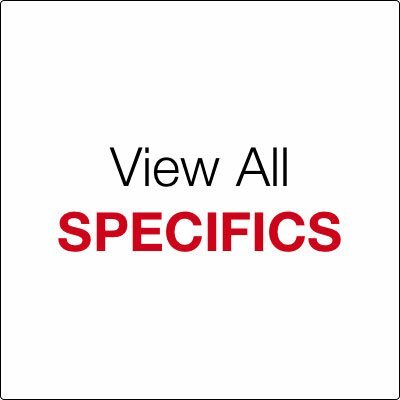 Balances female hormones and relieves bloating and mood swings! 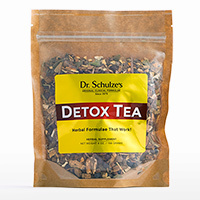 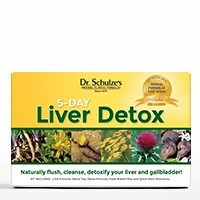 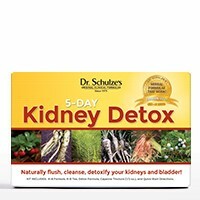 Diuretic and cleansing for the kidneys and bladder! The highest quality ginseng root blend on the planet! 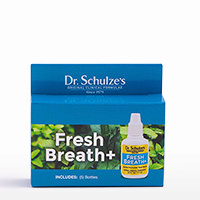 A refreshingly strong formula to clean your entire mouth! Reduces muscle pain, inflammation, and stiffness! 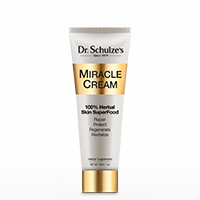 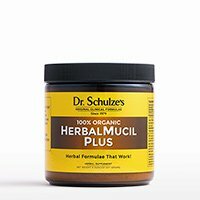 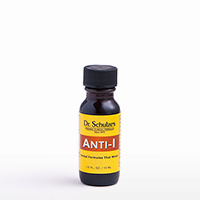 Nature's soothing and healing answer for any skin irritation!